Hard money is your source of financing when banks are not an option or the loan is needed in a short period of time. Hard money loans require less paperwork, credit, and is a great financing alternative to get money quick to move on time sensitive projects. When the Buyer has credit issues. 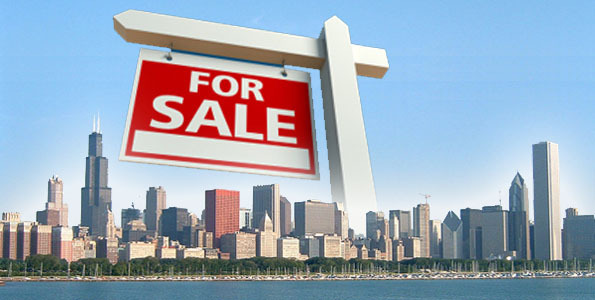 When a real estate investor needs to act quickly. 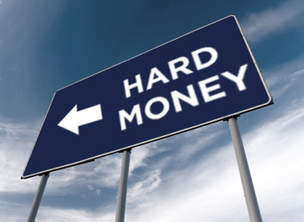 Who Should Use a Hard Money Loans? 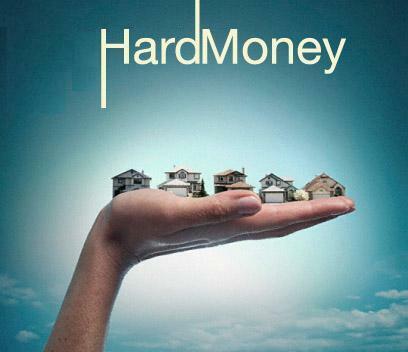 Real estate investors choose to use hard money for many different reasons. 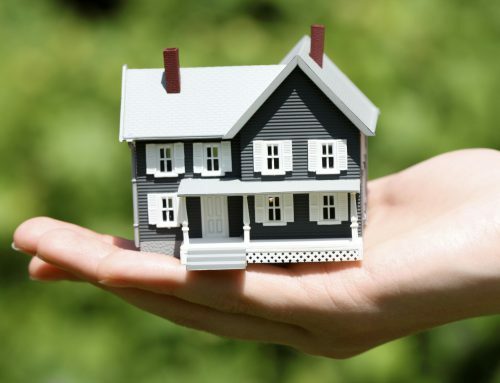 The main reason is the ability of the hard money lender to fund the loan quickly. 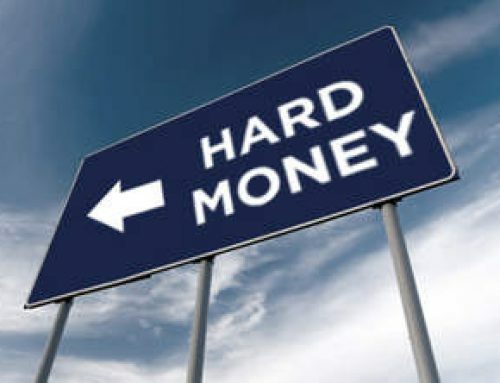 In most situations, hard money loans can be funded within a week. Compare that to the 30 – 45 days it takes to get a bank loan funded. The application process for a hard money loan generally takes a day or two and in some cases, a loan can be approved the same day. Good luck hearing back about a loan approval from your bank within the same week! The ability to obtain funding at a much faster rate than a bank loan is a significant advantage for a real estate investor. 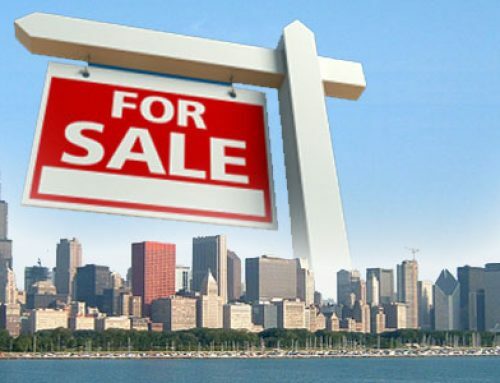 Especially when the real estate investor is trying to acquire a property with many competing bids, a quick close with a hard money loan will get a seller’s attention and set their offer apart from the rest of the buyers offering slow conventional financing. 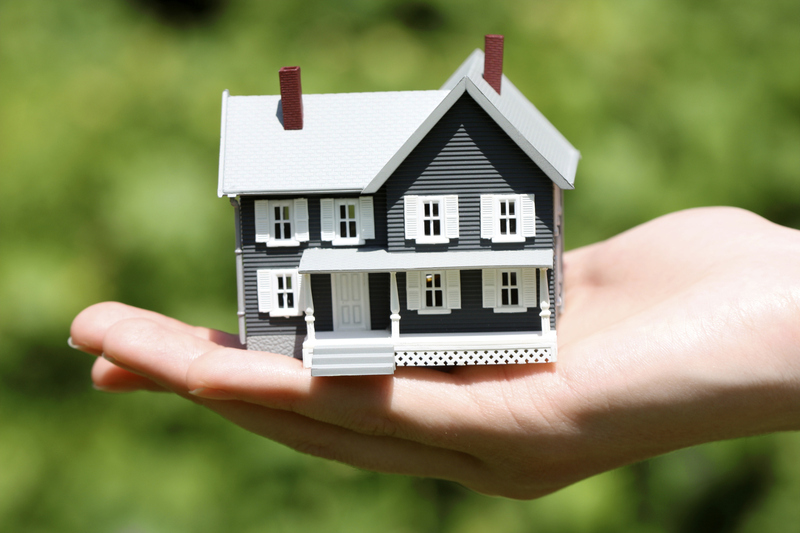 Another reason a borrower may choose to use a hard money loan is that they have been rejected by the banks for a conventional loan. Life doesn’t always go as planned. 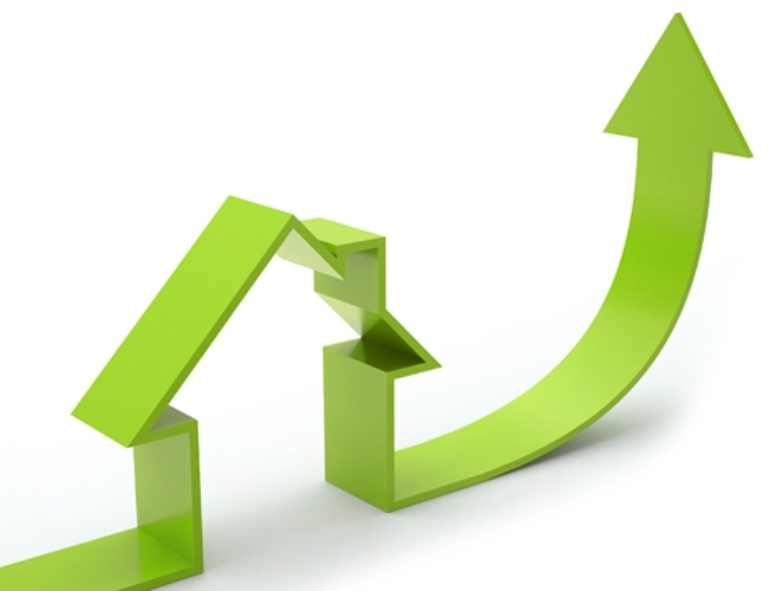 Short sales, foreclosures, credit issues… they happen. Another important thing banks need to see is income history. If a potential borrower recently started a new job, the bank may deny the loan request due to insufficient income history, even if the borrower makes a healthy income. 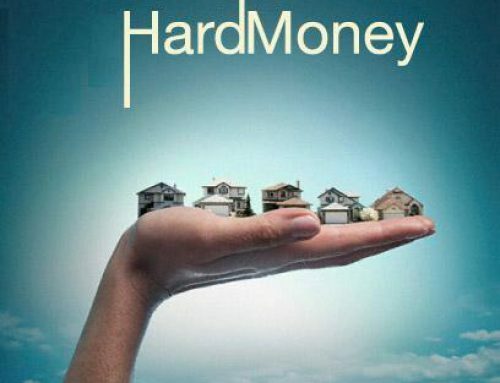 Hard money lenders are able to look past these issues as long the loan be repaid and the borrower has enough equity invested in the property.